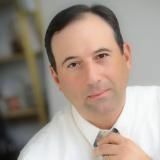 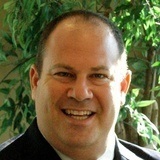 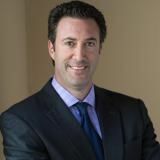 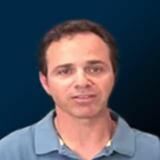 Tom Pettinicchi is a highly skilled injury lawyer and partner at the law offices of D'Amico & Pettinicchi. 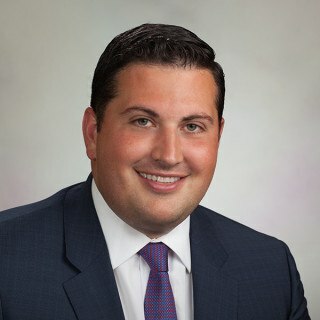 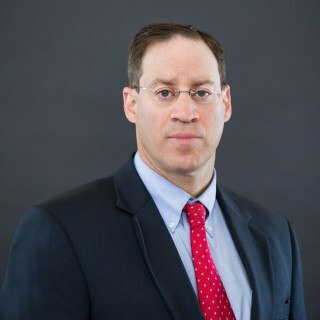 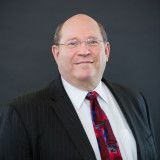 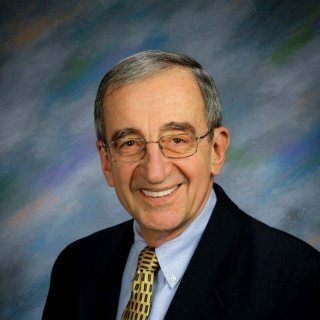 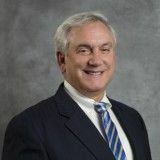 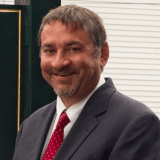 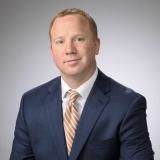 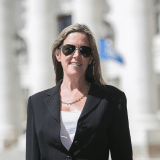 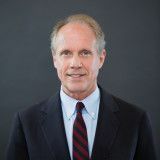 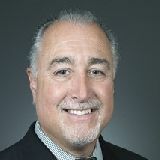 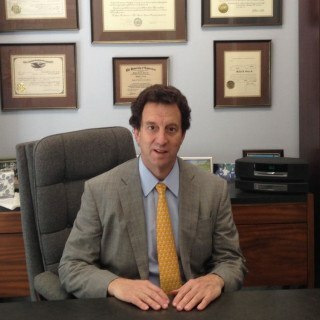 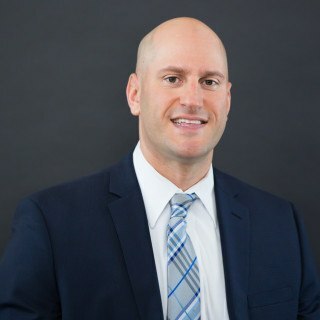 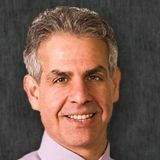 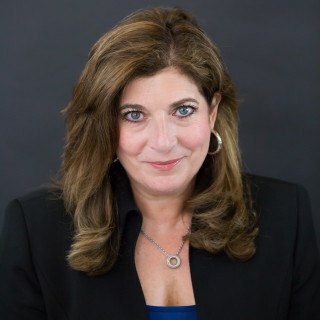 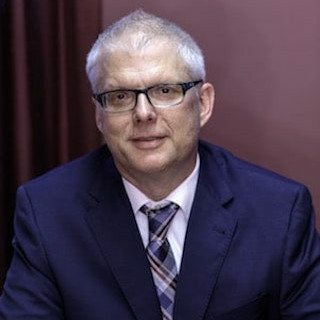 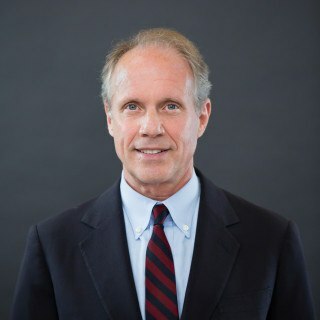 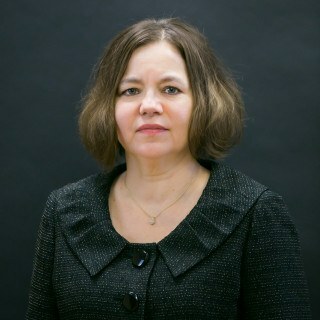 He is an active member of the Connecticut Trial Lawyers Association and a member of its General Tort Committee. 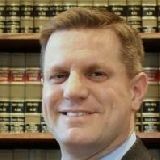 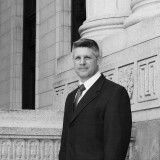 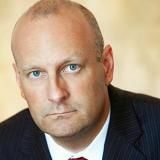 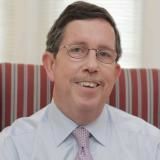 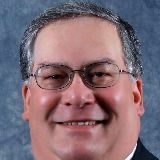 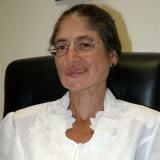 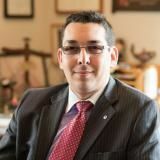 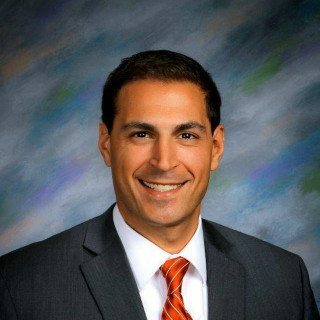 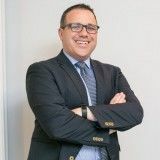 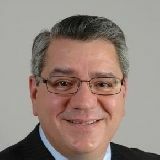 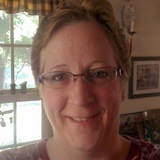 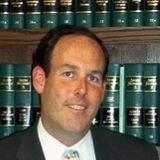 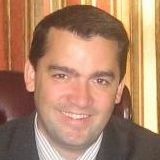 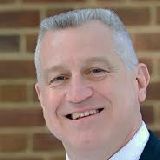 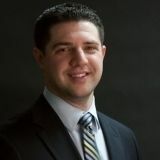 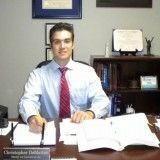 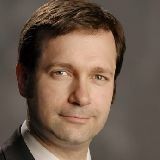 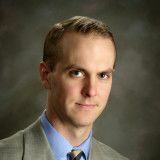 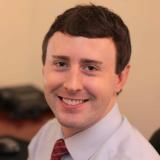 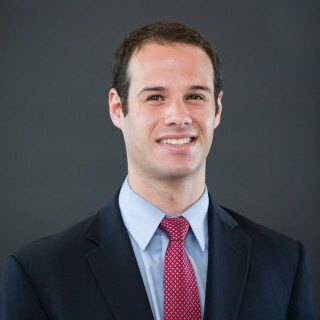 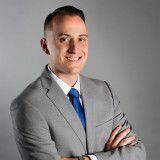 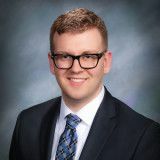 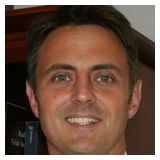 He is also a member of the CT Bar Association, American Bar Association, AAJ, Waterbury and Litchfield Bar Associations.